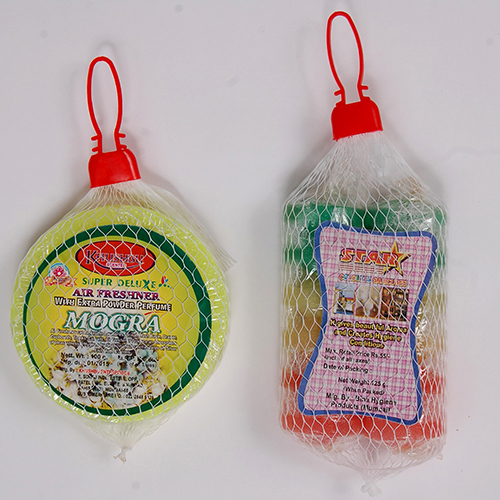 Air Freshener Packaging Net is made using best grade material and complies with international quality standards. 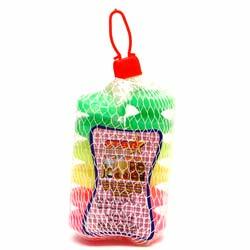 This type of net gives an appealing package and assist in spreading the aroma of the air freshener. Clients can avail this type of nets in different colors and sizes. 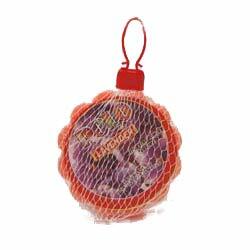 Packaging Nets for Gifts are extensively admired by the clients for their easy to use attributes. 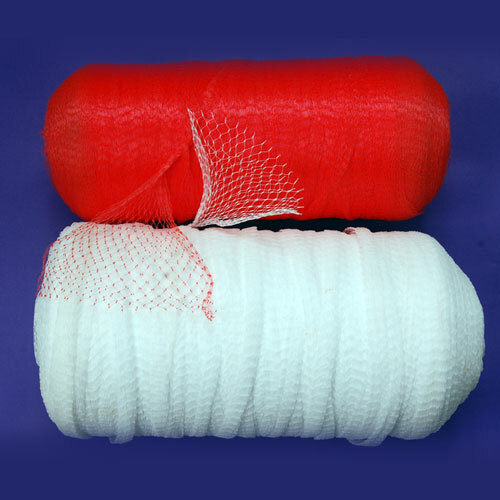 Made using best grade material, these nets are in conformity with industrial quality standards. Further, clients can avail these nets in different sizes and colors depending upon their requirements. Owing to its vibrant colors, the gifts in it are clearly visible and the gift products also look more appealing. For the satisfaction of our patrons, these nets are provided to our patrons in various sizes and in vibrant colors. The Seafood Packaging Nets used while seafood packaging helps in reducing handling hassles and improving portion control and increasing cooking efficiency. These nets are designed to accept the higher temperature required for cooking, protect produce against spoilage and promote volume buying. Open mesh netting promotes air circulation, reduces condensation and eliminates the fogging and trapping of any liquid associated with polyethylene bags. These nets are perfect for retail packaging of crabs, clams, oysters, lobster, shellfish and other seafood products. The open-mesh net makes the product more visibly perfect for point-of-sale fish shop displays. 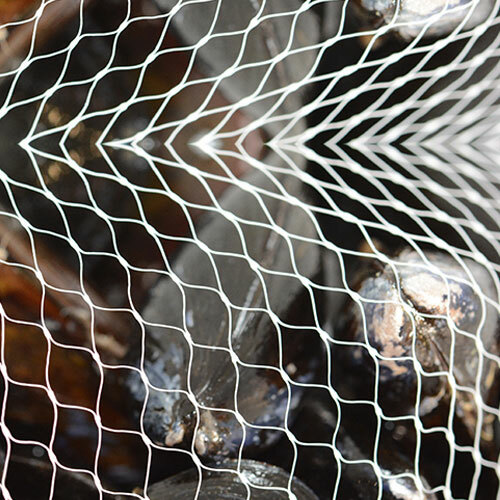 Star Nets are available in custom sizes and colors to create just the right packaging for any seafood product. 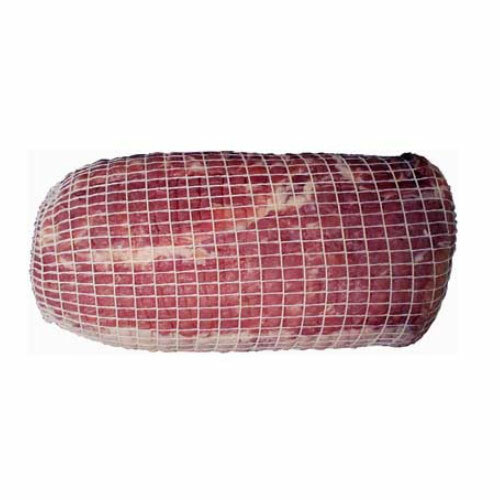 Meat Packaging Nets will not fray when cut for removal eliminating the debris associated with cotton or knitted nets, which makes removal easier, with less meat loss in the mesh. They may also be closed on the open side with plastic hook locks. These are available in custom sizes and colors to create just the right packaging for any meat product. 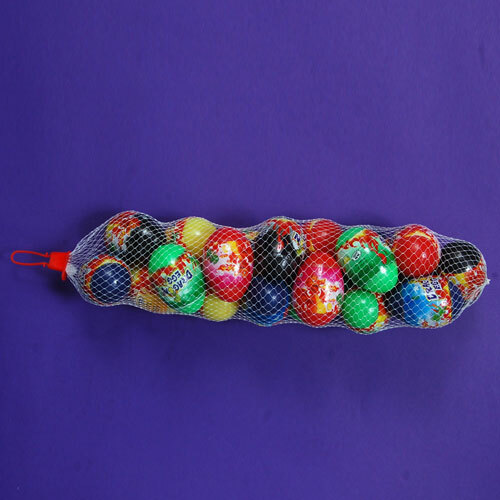 Packaging Net Rolls are made using best quality material and are used for packing different products. Ideal for packing a variety of products, these are widely demanded in medical, food and chemical industries. Our assortment of rolls is free from flaws, and is highly acclaimed for durable finishing and high strength. These nets are extremely durable and tear-resistant in nature.